The European Community has a long history of funding outstanding trans-EU network grants. Many of these have focused on rare disease researchers and the patient/family communities they serve. TREAT-NMD was initiated in 2007 through funding by one of the EC ‘calls’ for proposals to develop research and clinical infrastructure for rare disease. 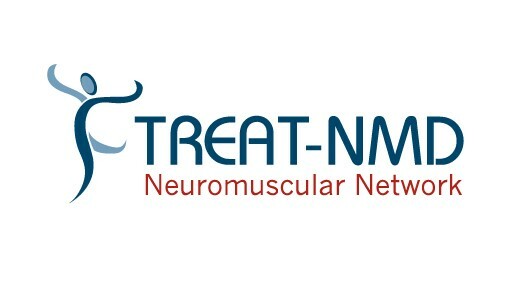 TREAT-NMD is coordinated by Newcastle University, and the outstanding neuromuscular research group housed there. TREAT-NMD has taken the lead internationally in developing standards of care (and translating these to dozens of languages), developing standard operating procedures for pre-clinical studies, coordination of patient registries internationally, and many other key roles. EC grants are generally given for 5 years only, and the EC funding for TREAT-NMD ended in 2012. This created a vacuum of financial support for a very successful and critically important effort. FED and the CDMRP rose to the challenge of supporting TREAT-NMD in the time of transition to distributed funding sources, including providing key funding to the TACT group (TREAT-NMD Advisory Committee for Therapeutics). FED continues to provide extensive support to the TREAT-NMD infrastructure.